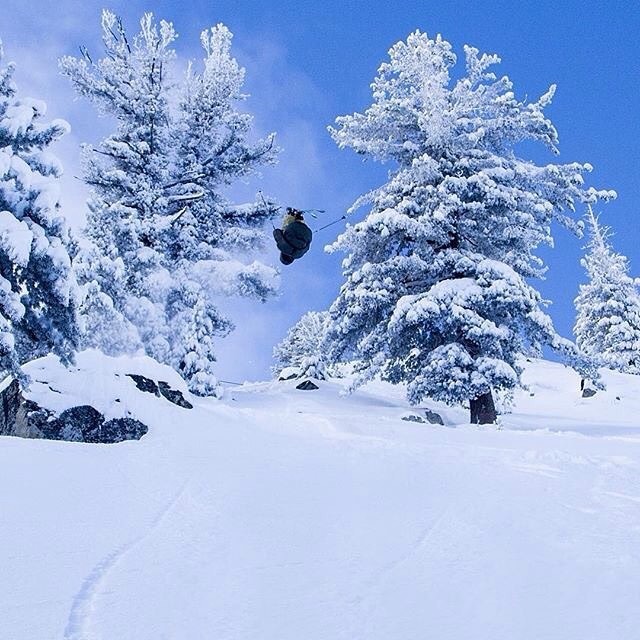 Now's the time to check out the best kept secret at Heavenly! 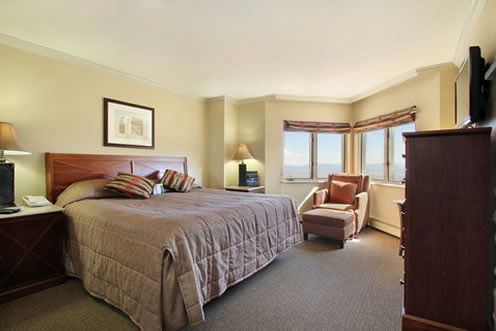 With 2 or 3 FREE nights, the Ridge Tahoe is your choice for a Lake Tahoe visit! 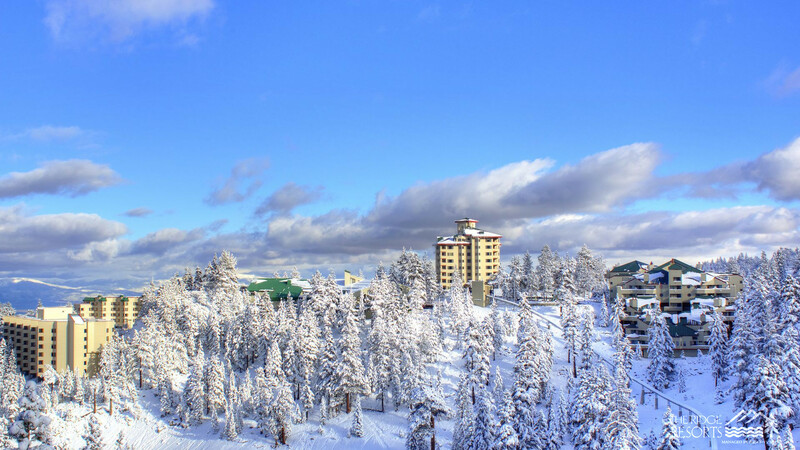 The Ridge Tahoe, a mountaintop resort with panoramic views of Nevada's expansive Carson Valley, is positioned adjacent to the Heavenly Ski Resort in Stateline, NV. 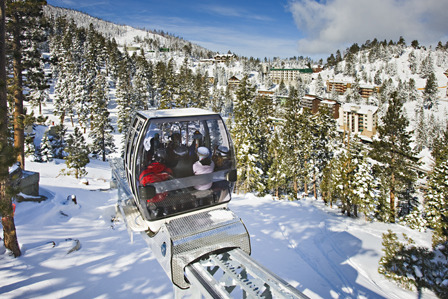 Guests access the ski slopes via a two-minute ride on the resort's own eight-person gondola. 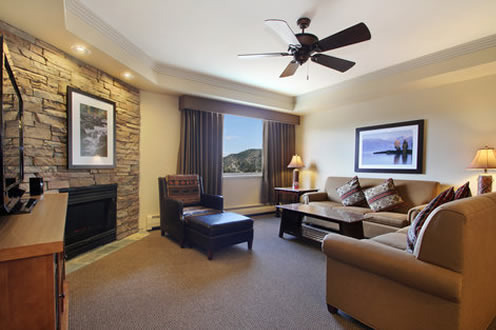 Accommodations at Ridge Tahoe feature gas fireplaces and contemporary decor. 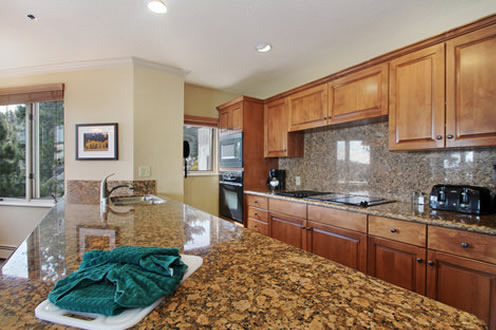 Suites offer kitchens, separate living areas, and dining areas, and deluxe hotel rooms feature separate sitting areas and kitchenettes with mini-refrigerators, microwave ovens and coffeemakers. Three televisions, two VCR/DVD players, and stereo systems come standard in the guestrooms, and all units include internet access. Your stay also includes complimentary breakfast, daily maid service, and a morning newspaper! Complete your online quote and the appropriate discount will be automatically applied. If you prefer, contact your sales representative for assistance and more details at 410-356-8100. Please go to the Heavenly Ski Vacation page to start your custom trip quote for Heavenly.